: Quebec, 1956. 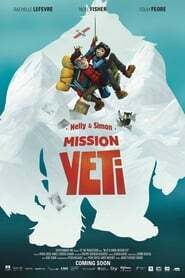 The impulsive and headstrong Nelly Maloye, a novice private eye, joins the methodical and pragmatic Simon Picard, a research scientist in a dubious quest to prove the existence of the elusive Yeti. 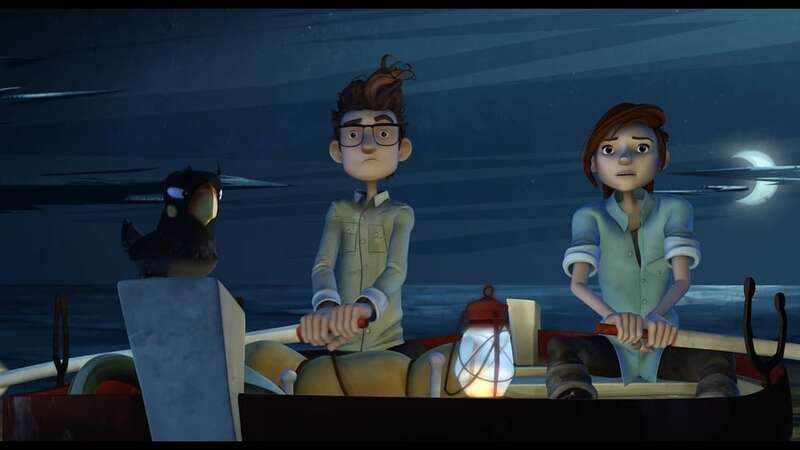 The brave-hearted heroes come face-to-face with countless dangers during their trek through the heart of the Himalayas.